Sweet potato toast is nutrition-packed, super easy to make, and will keep well for days! 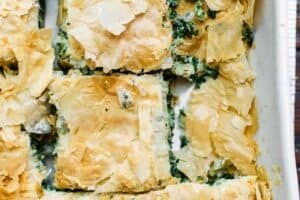 Great for make-ahead breakfast, lunch, or a big appetizer to share. 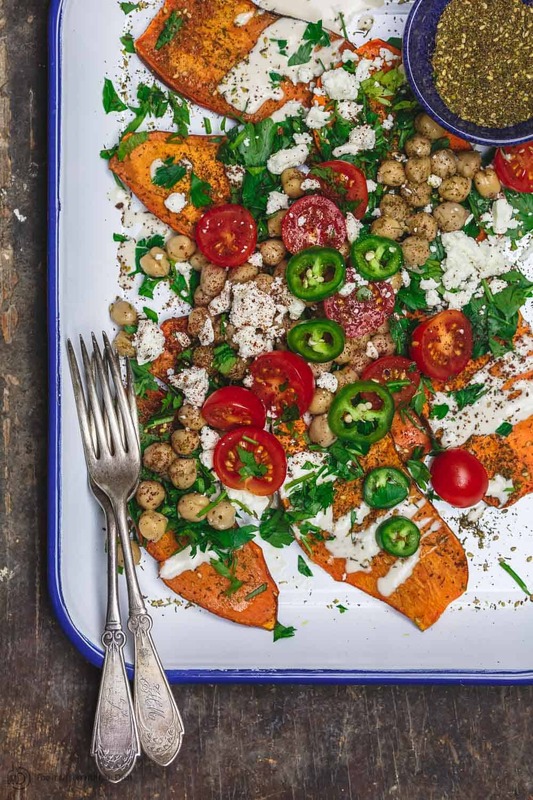 And this sweet potato toast recipe takes the idea to a new level of tasty. Perfectly seasoned, then loaded with Mediterranean favorites like tahini, chickpeas, feta, fresh herbs and tomatoes. I have tested more than one way for how to make sweet potato toast; be sure to check out my tips. If you’ve been on Instagram for any period of time, you’re already up to speed on this food trend: sweet potato toast. It kinda took over social media for a while as part of the whole 30 diet and the lingering paleo craze. 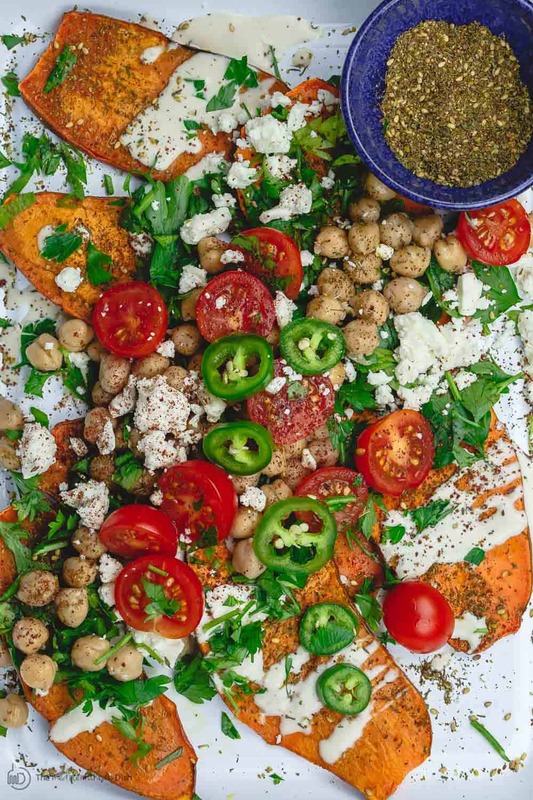 So I tried the sweet potato toast thing…With a Mediterranean twist, of course! What is Sweet Potato Toast? Obviously, as a toast replacement, sweet potatoes will not give you the same result as bread (they won’t crisp up to that perfect point.) Sweet potato toast is thinly sliced sweet potato that is perfectly tender, sweet, and savory. As hearty as you would expect. And delivers a good boost of antioxidants, vitamins, minerals and fiber. 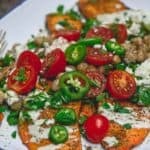 How to Make Sweet Potato Toast Recipe? 1.If you’ll be using more than 1 sweet potato, select sweet potatoes that are similar in shape and size. 2.Scrub clean, and cut the pointy ends.Important tip: microwave sweet potato whole for 45 seconds or so each (makes slicing so much easier)! Then slice length-wise to about 1/4″-thin slices. 3.Toaster or oven? I much prefer oven baked sweet potato toast. 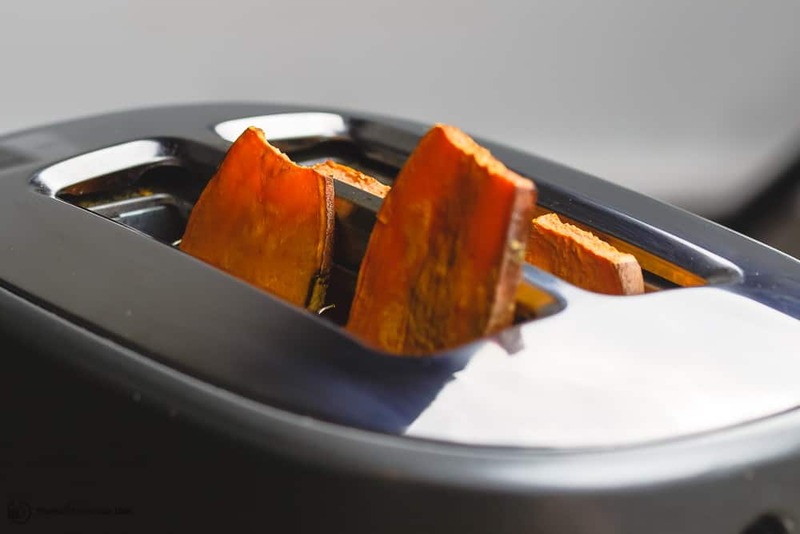 Yes, it sounds fun to simply pop sweet potato slices in your toaster (and it is totally doable), but you will need to stand next to your toaster and pop them back in several times before they are cooked and tender enough to eat. But as you can tell, I’m not serving my sweet potato toasts as breakfast. This Mediterranean-style sweet potato toast recipe is meant more as lunch or an appetizer to share. Heck, if you serve this for breakfast, it’s still brilliant! First, season the sweet potatoes. I like to balance their natural sweetness with a little tangy sumac and a dash of za’atar, a blend of wild thyme and sesame seed. Then comes a generous drizzle of homemade Tahini Sauce. And from here, I add a bunch of Mediterranean favorites–chickpeas, parsley, tomatoes, scallions, and feta…and a few jalapeno slices for some heat. 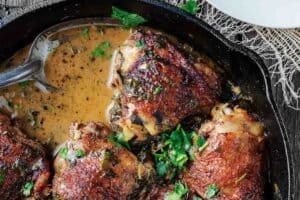 Oh, and if I had some roasted garlic, I’d throw a few in the mix! Make-Ahead Tips for Sweet Potato Toast? When ready to use, pop sweet potato toasts in your toaster to warm up. Add the toppings and enjoy! Easy oven baked sweet potato toast recipe. Loaded with flavor and Mediterranean toppings, these sweet potato toasts are the perfect appetizer or make-ahead breakfast or lunch. Wash and scrub sweet potatoes very well. Cut off the pointy ends. 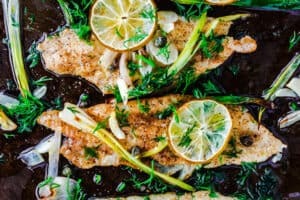 Lightly brush a large baking sheet with a little extra virgin olive oil. 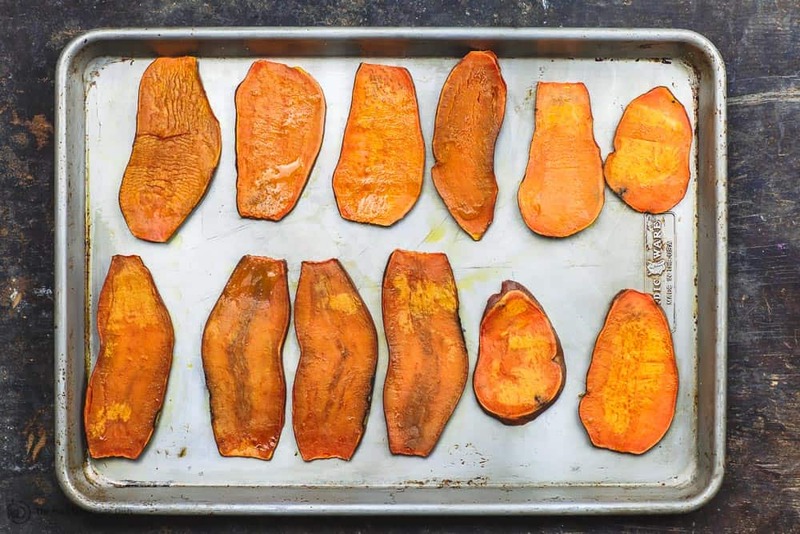 Arrange the sweet potato slices on the prepared baking sheet. Brush with extra virgin olive oil and season with kosher salt. Bake in heated oven for about 15 minutes or so (until tender. ovens vary, so just watch that the sweet potato toasts are nice and tender, but you don’t want them to fall apart). Remove from oven. 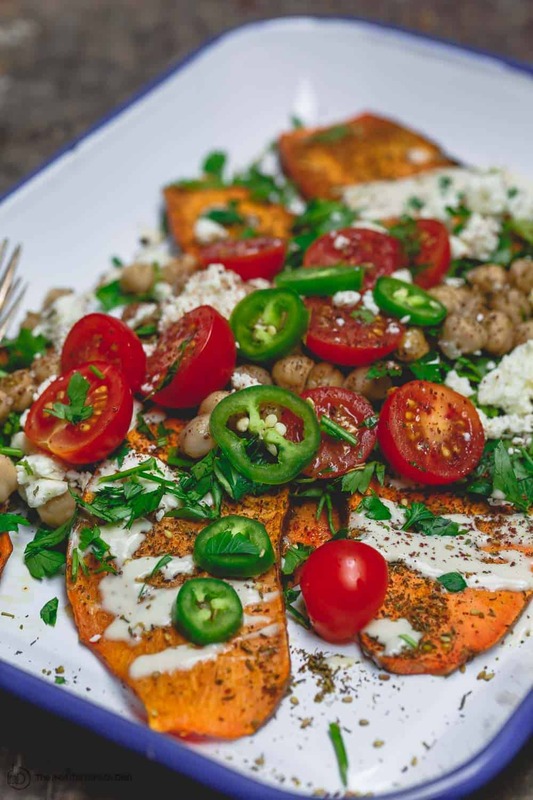 While the sweet potatoes are baking, prepare the tahini sauce according to this recipe. Prepare the remaining toppings. To serve as an appetizer, transfer to a large serving platter. 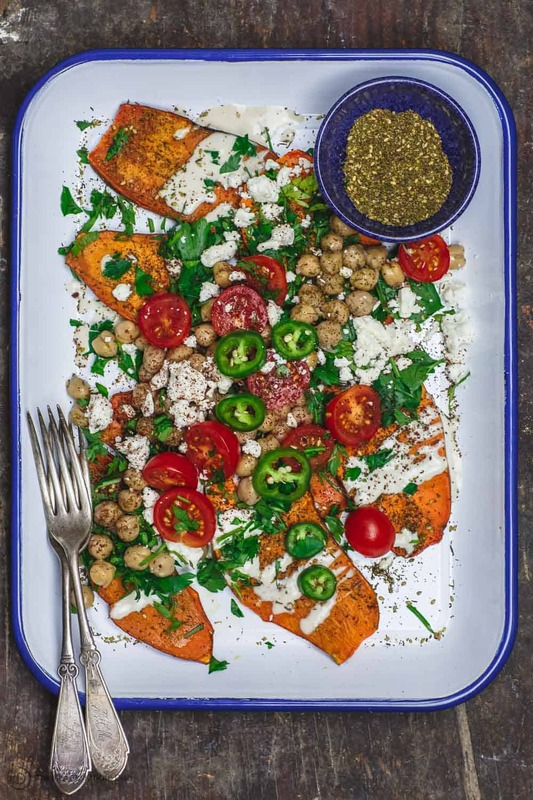 Sprinkle za’atar and sumac all over the sweet potatoes (a generous sprinkle.) Top with a drizzle of tahini sauce (keep the remaining tahini on the side for people to add as they wish.) Add the remaining topping. Enjoy! Cook’s Tip: You can change up the toppings for sweet potato toasts to your liking. Add an egg on top for breakfast! Recommended for this Recipe: Private Reserve Greek extra virgin olive oil (from organically grown and processed Koroneiki olives). SAVE! 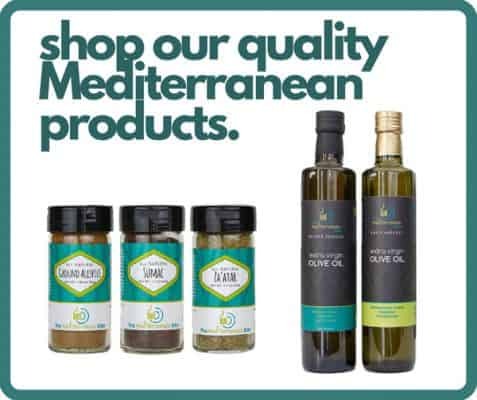 Try our Greek EVOO Bundle. Such a great way to use sweet potatoes! So simple! Thanks for checking it out, Kellie! What a different way to use sweet potatoes! Love that you can make them ahead and store them until ready to use. What a great mix of flavors! 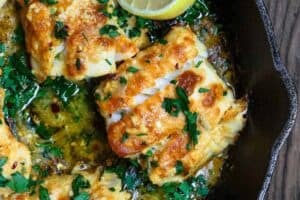 I need to make this very soon! Oooh, I love your toppings! 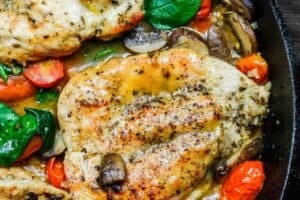 They paired perfectly with the sweet potatoes!